Who could help but smile when these irresistible cats are delivered with your mail! 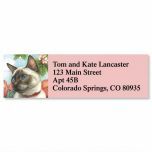 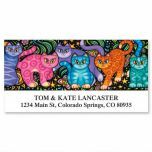 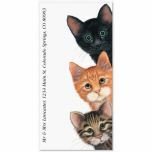 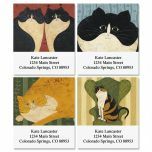 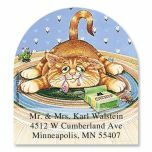 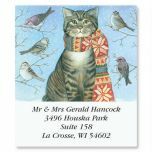 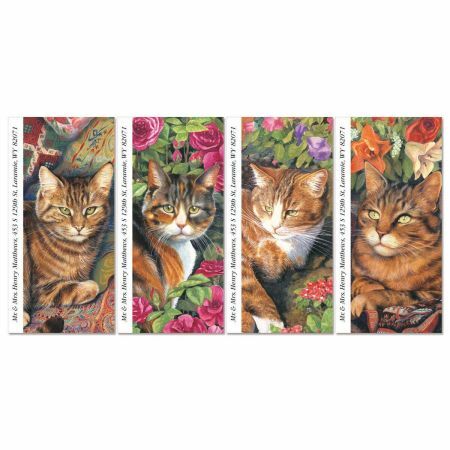 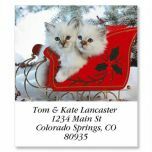 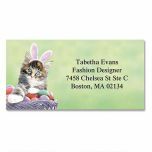 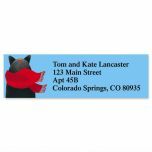 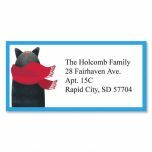 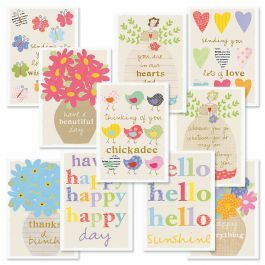 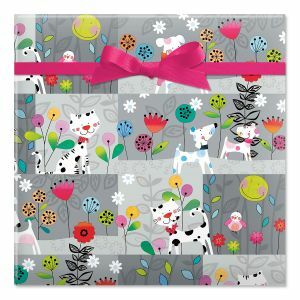 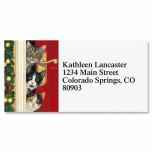 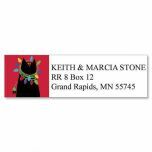 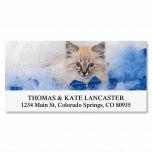 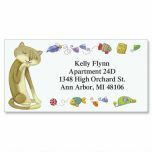 A cat-lover's must-have, you receive 60 self-adhesive Bright Eyes Personalized Oversize Address Labels, each measuring 2" x 4" — neatly fit down the side of a #10 or greeting card envelope. 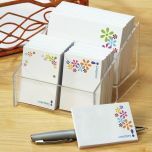 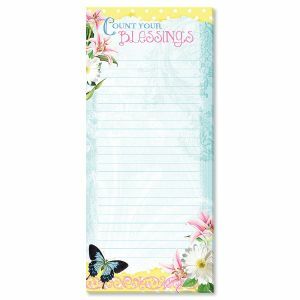 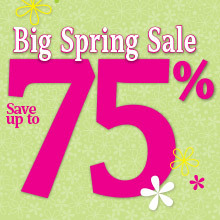 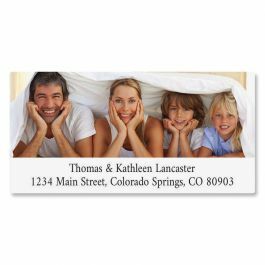 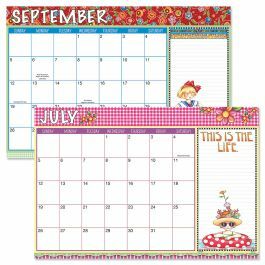 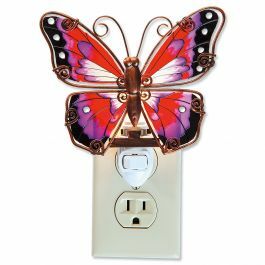 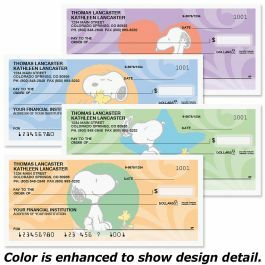 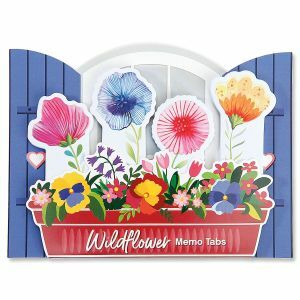 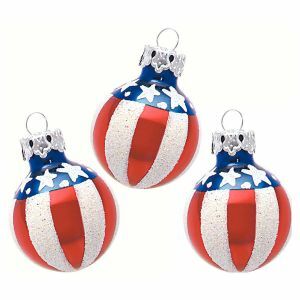 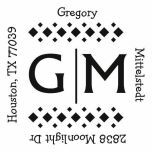 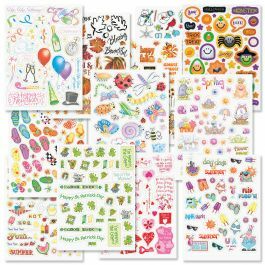 We'll print them with the name and address, message, or information you choose.